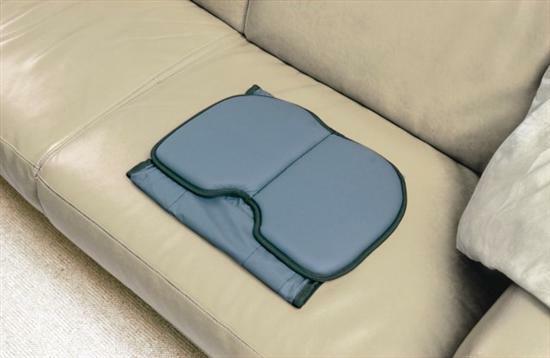 One Way Slide Sheet And Pressure Care Foam Pad. This one-way slide sheet features a built-in pressure care foam pad providing the patient with extra comfort. The fabric is designed to slide one way in order to move a patient back into a chair or along a bed, but locks if an attempt is made to slide in the opposite direction. Machine washable at 82°C.